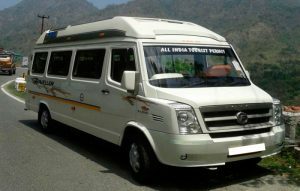 Amrit Taxi Service have all kind of tempo traveller from AC to NON-AC. 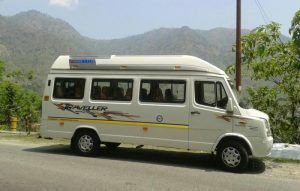 Temp traveller are the best option for a family trip. They are equipped with almost every luxury item like LCD TV, Face Mirror, Water cooler, comfortable seats separate fan and light for every single seat, Nice room, Large space for luggage. All are well maintained vehicles with clean record and higher customer satisfaction rate. 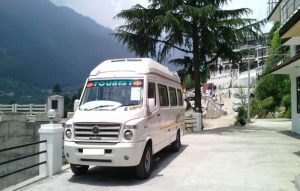 When it comes to family tour always use tempo traveller of Amrit Taxi Service. 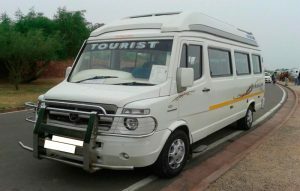 We are offering the luxury rides on very affordable price to the destination of your choice. SAFETY +COMFORT at reasonable cost with Amrit Taxi Service. Our highly trained professional drivers will take care of your comfort and safety. Our whole team is also very well trained for emergency situations. Amrit Taxi Service is number 1 taxi agency in northern Punjab with large fleet and trained drivers. Our all vehicles are regularly inspected by the certified mechanics in certified workshops. All tempo travellers are equipped with satellite tracking device which gives us the real time position of vehicle.